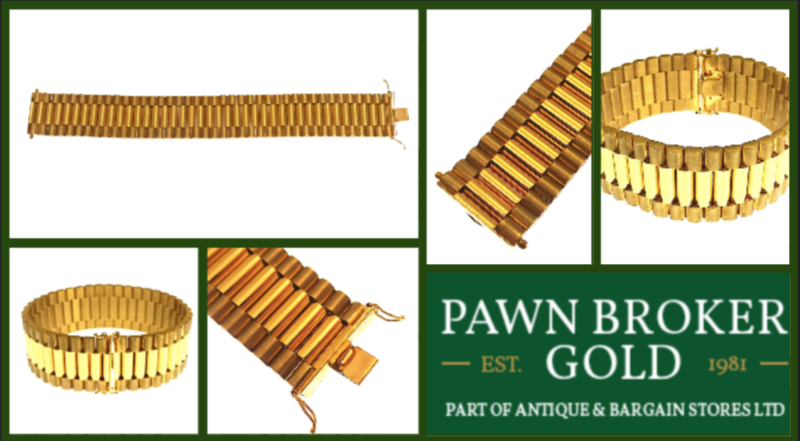 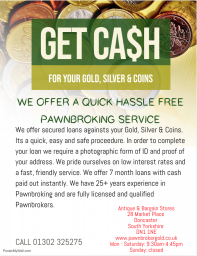 About Us Welcome to Pawn Broker Gold, Doncasters finest jewellery store. 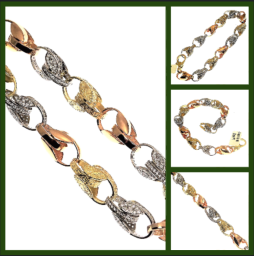 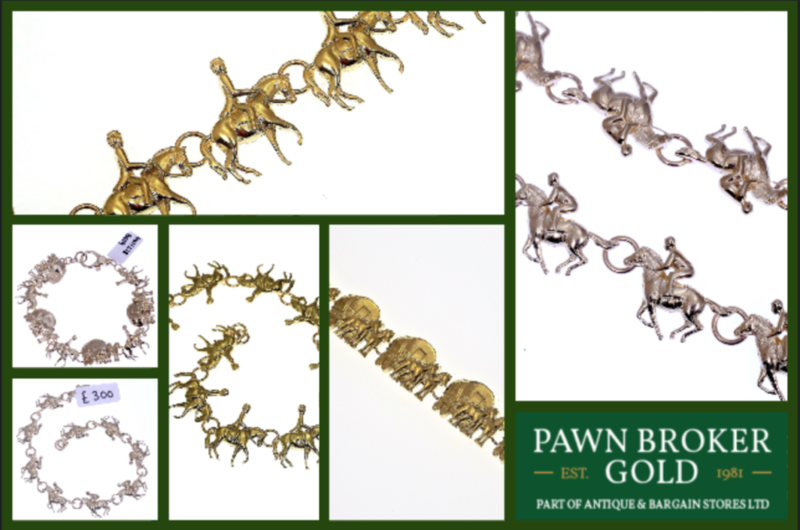 We are specialist brokers in new and used jewellery, buying second hand & antique gold for cash. 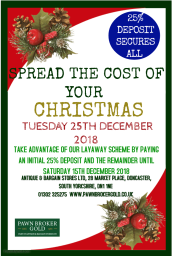 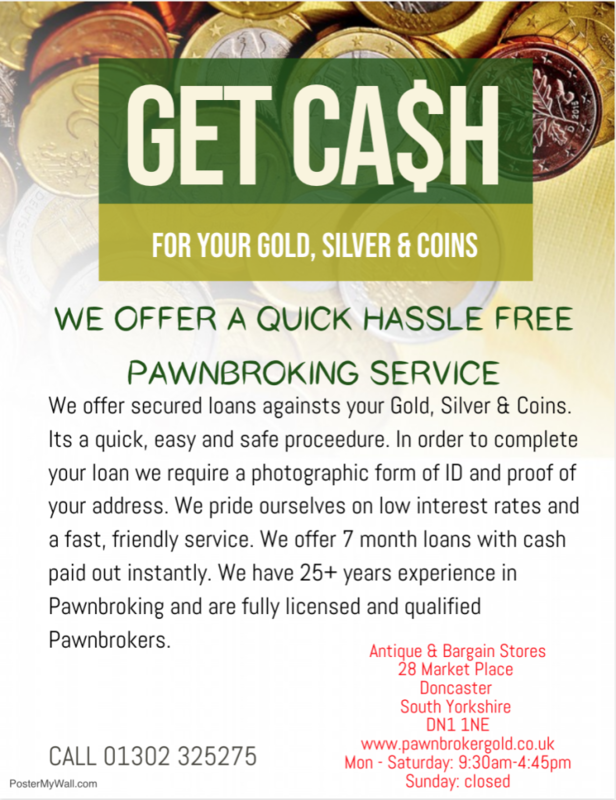 Established for over thirty years, we are one of the few independent Pawnbroker and Cheque Cashing Companies in Doncaster. A small family run business, we offer a friendly and discreet service. We are centrally situated, located just opposite Doncaster's busy Market Place and near the historic Corn Exchange. 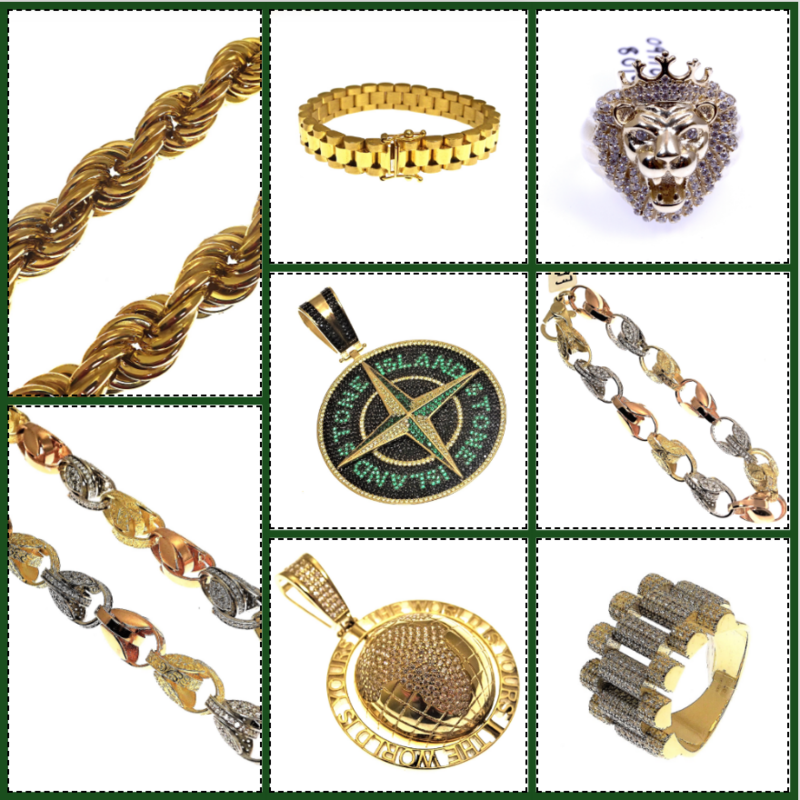 Our Jewellery All the Jewellery on this site is Pre Owned unless otherwise stated. 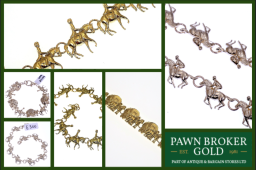 As a jewellery shop in Doncaster Town Centre, we are ideally situated if you would like to visit us and see our jewellery first hand.